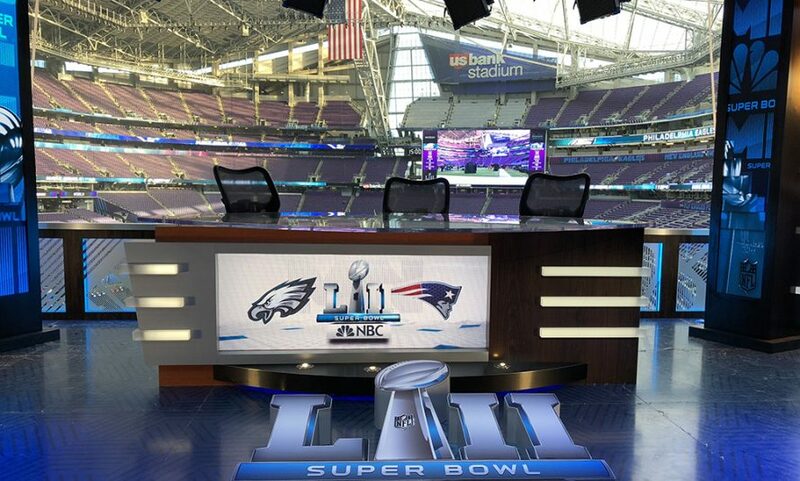 The biggest day in American sports is now in the rearview mirror, as the offensive firestorm that was Super Bowl LII is now in the books and the Philadelphia Eagles are world champions. 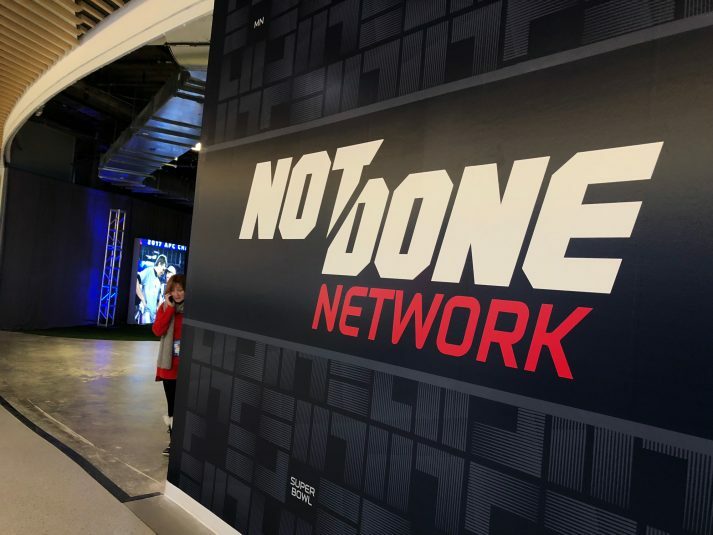 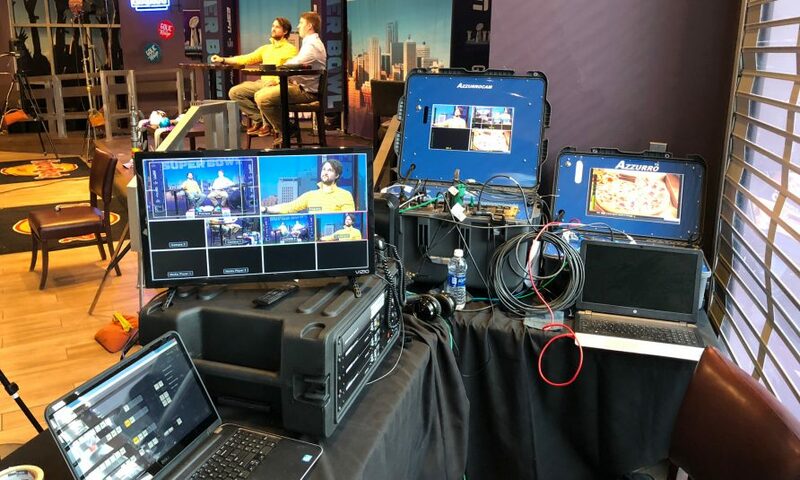 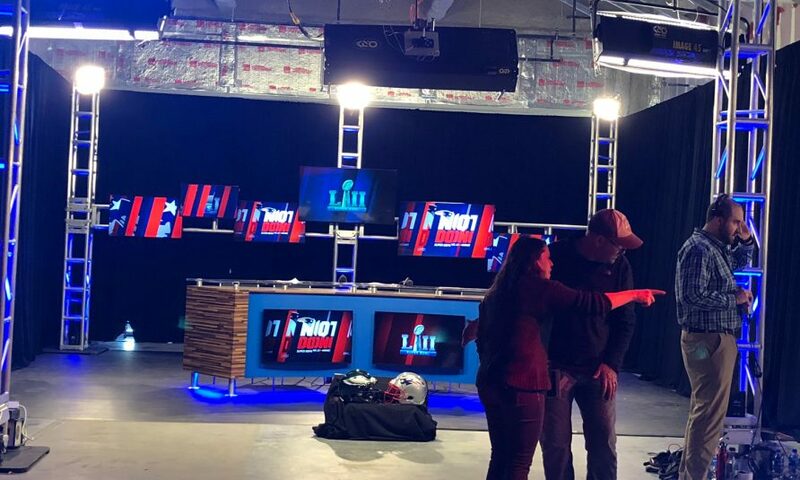 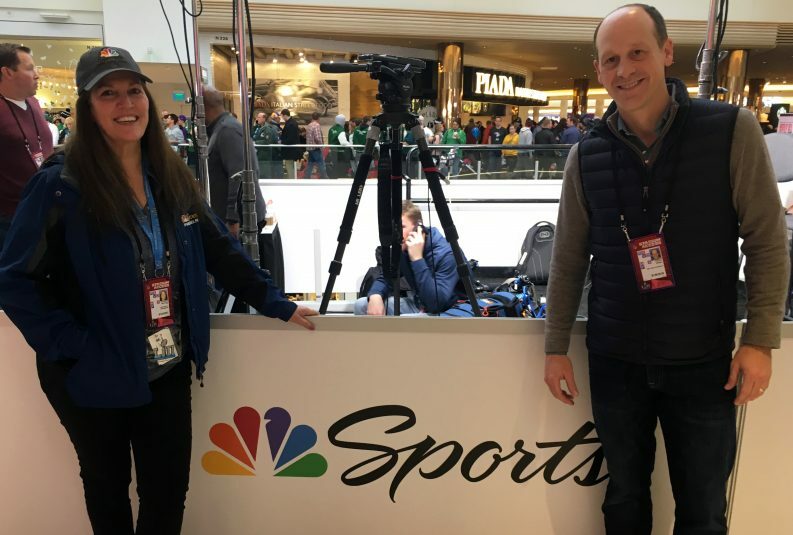 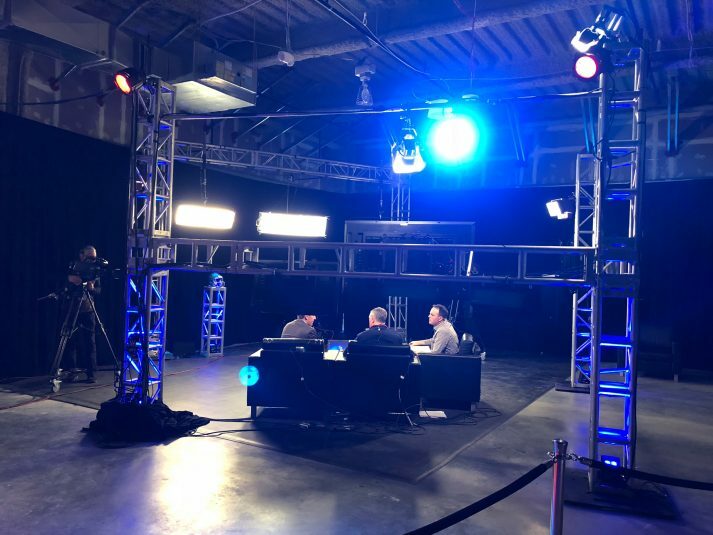 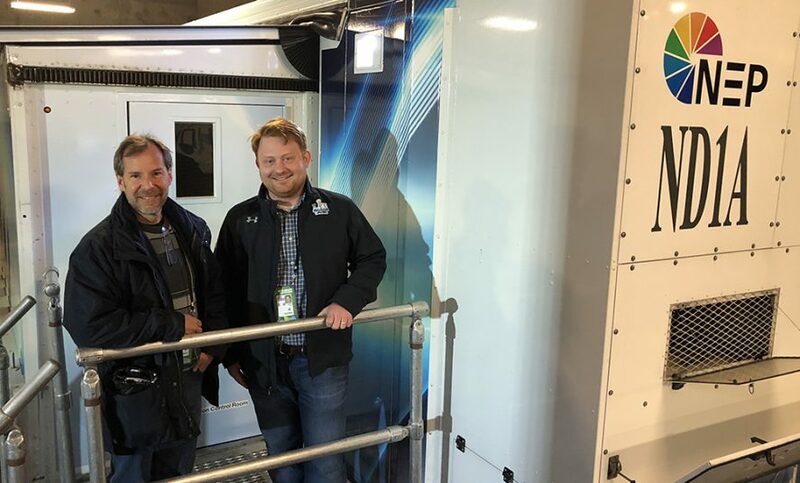 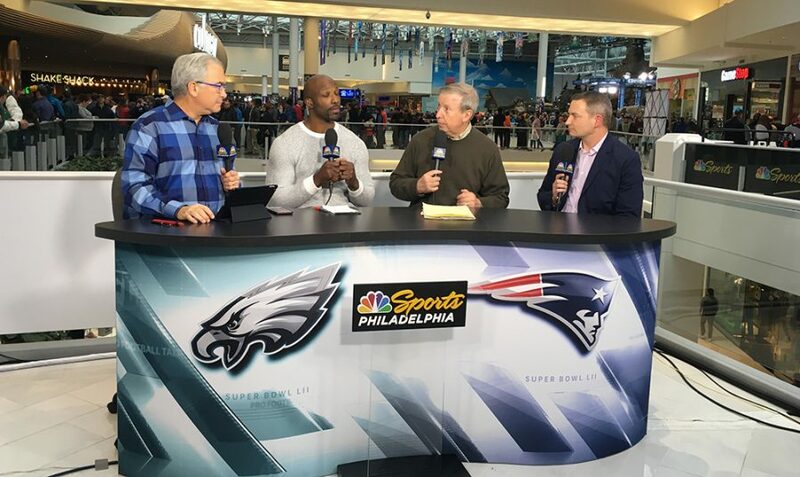 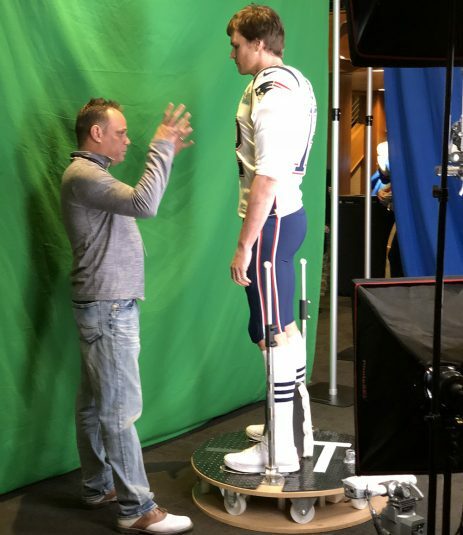 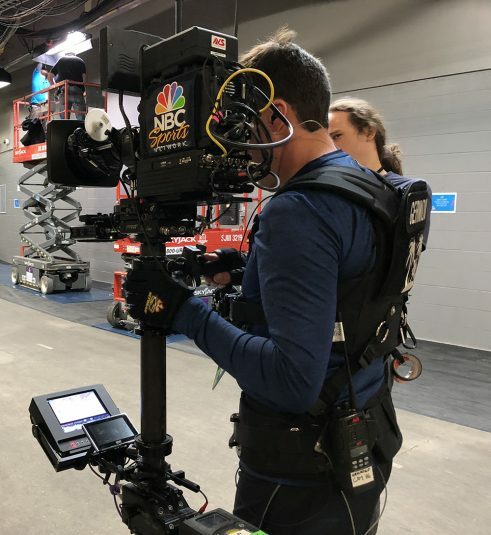 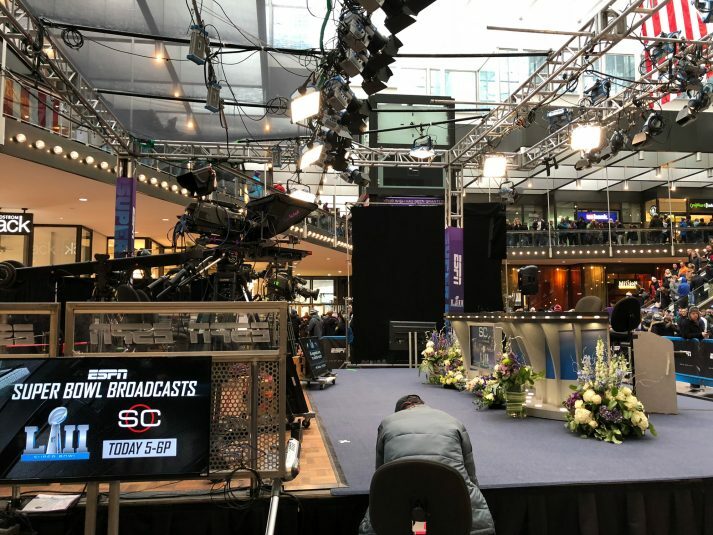 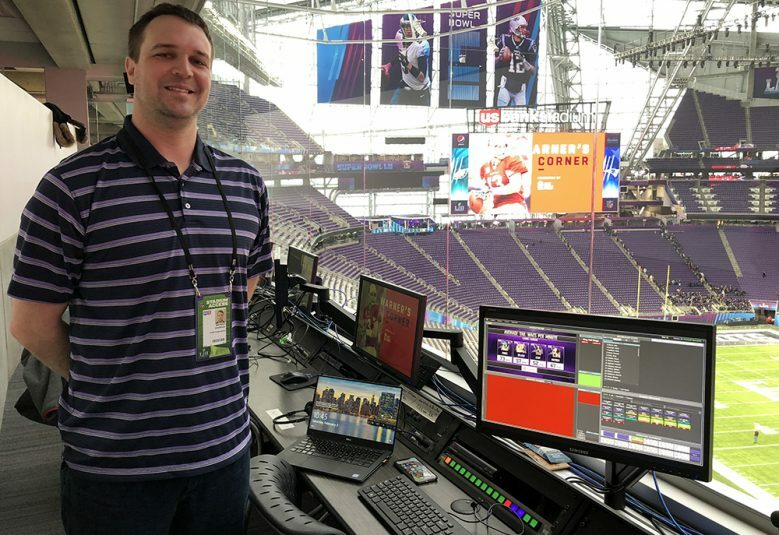 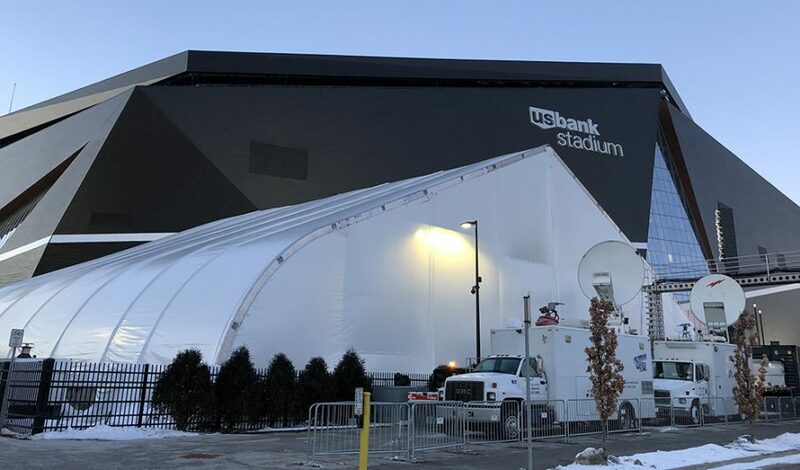 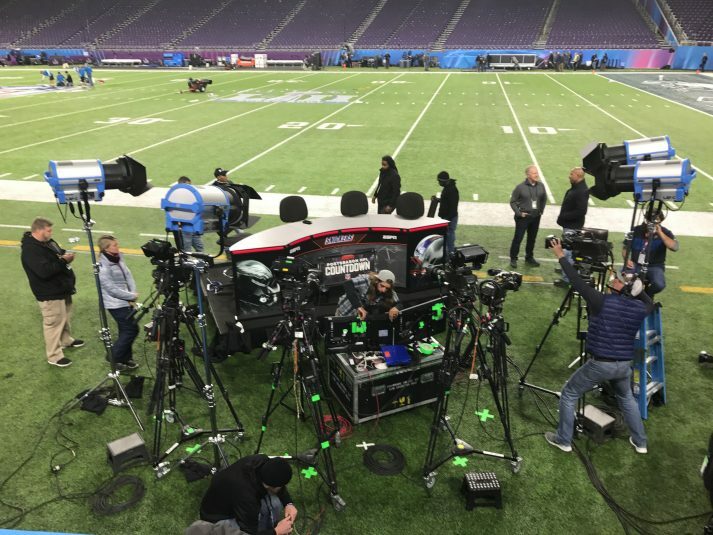 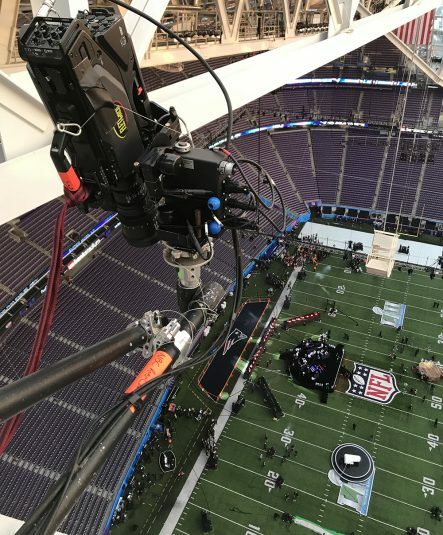 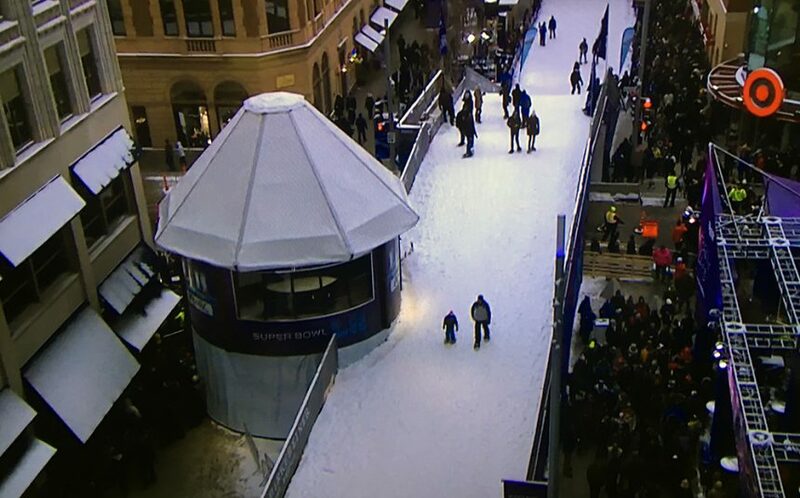 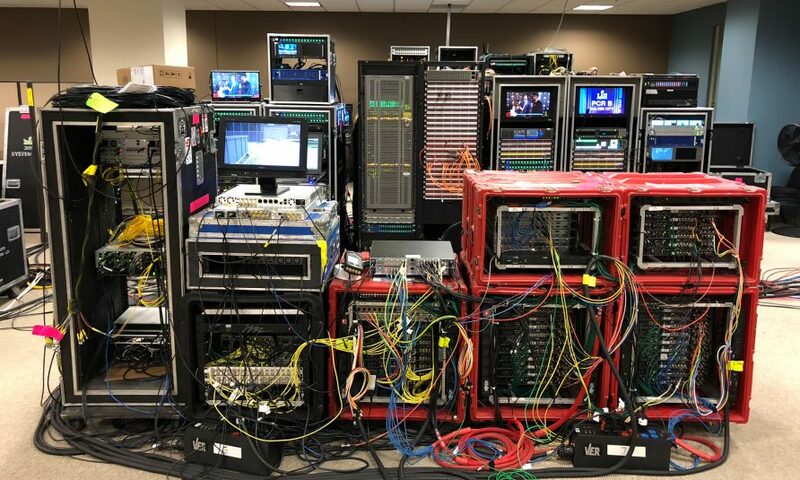 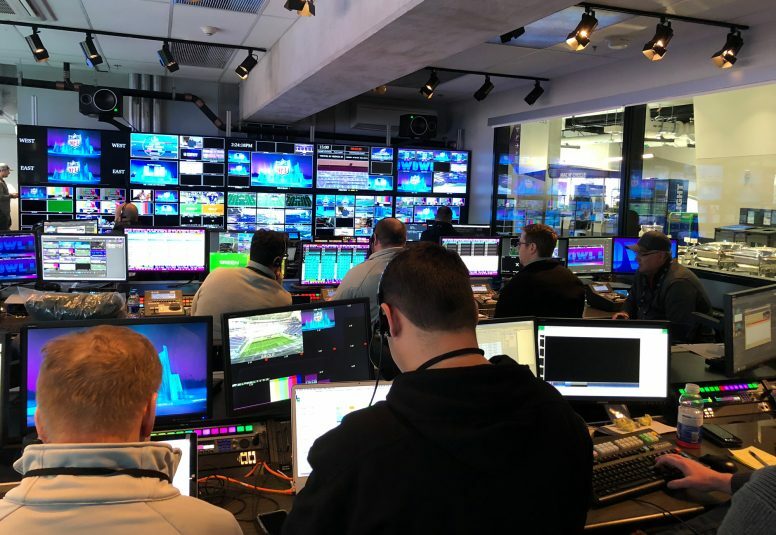 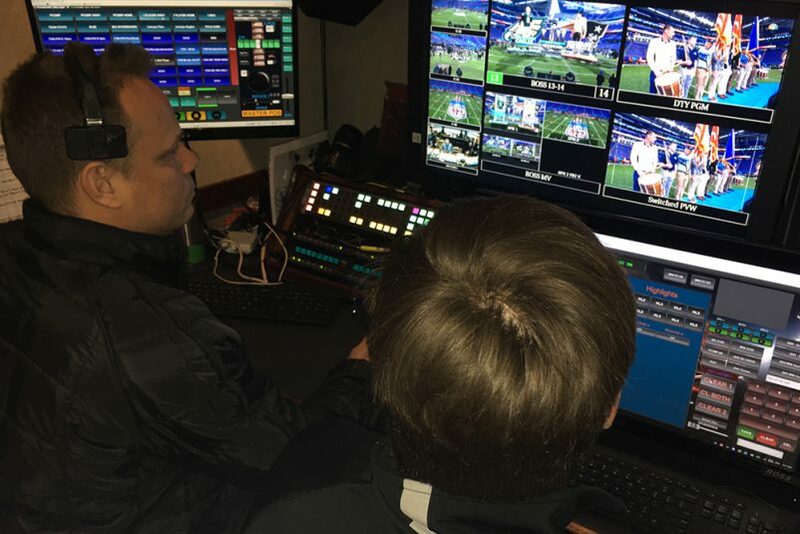 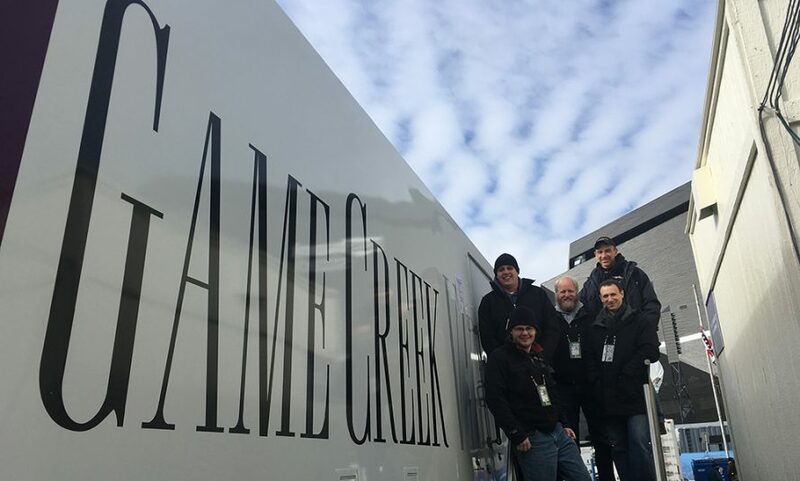 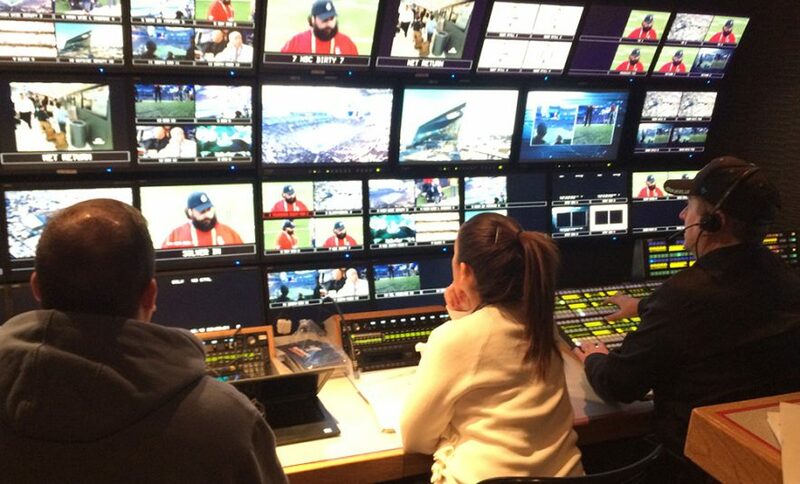 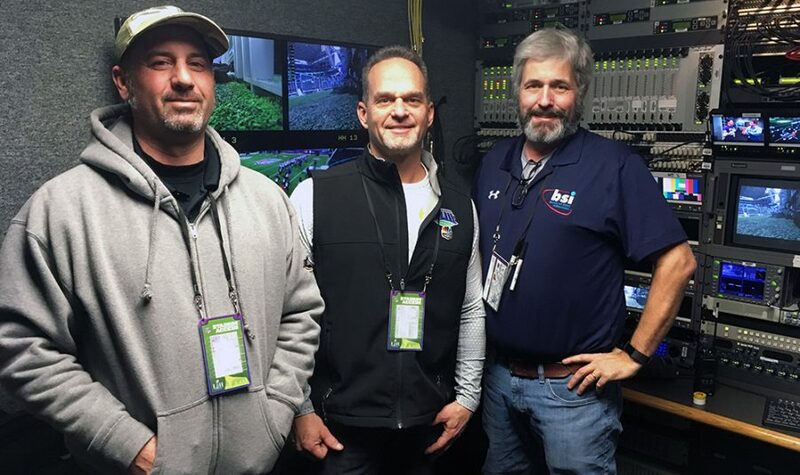 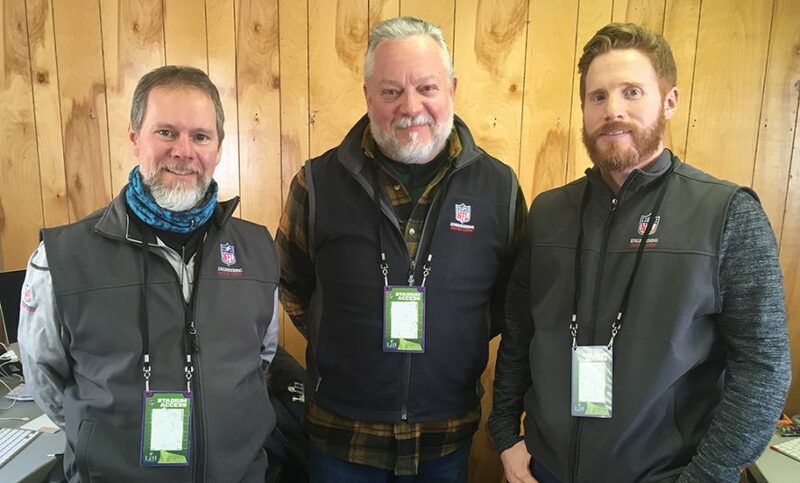 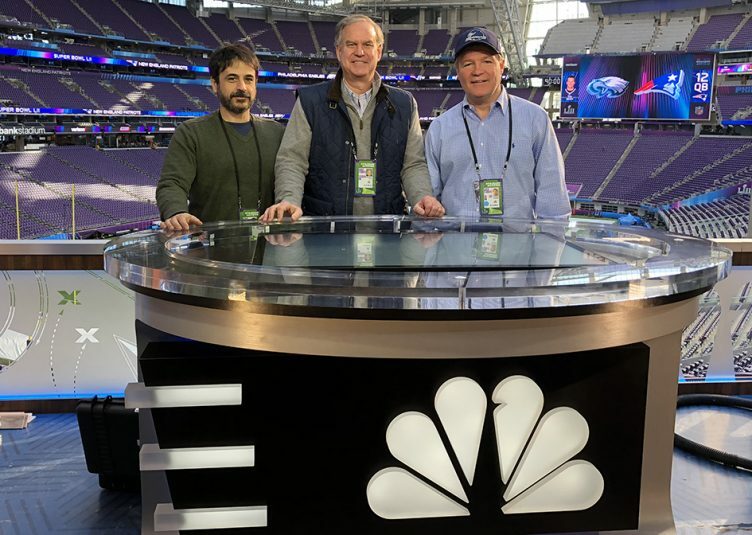 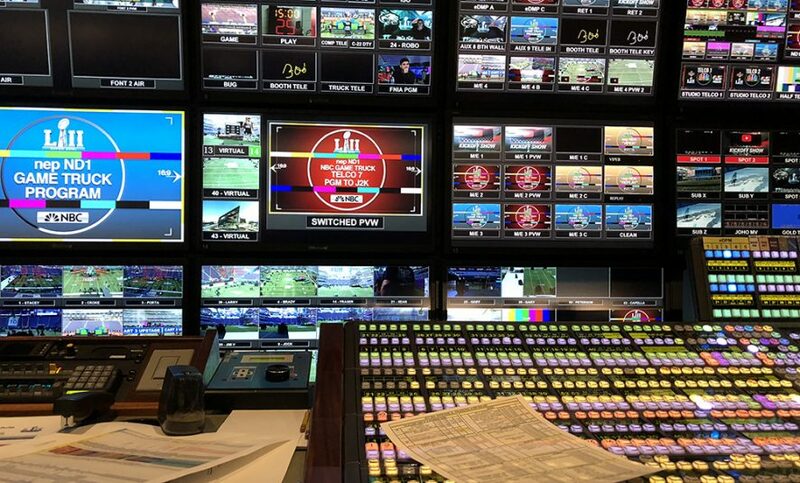 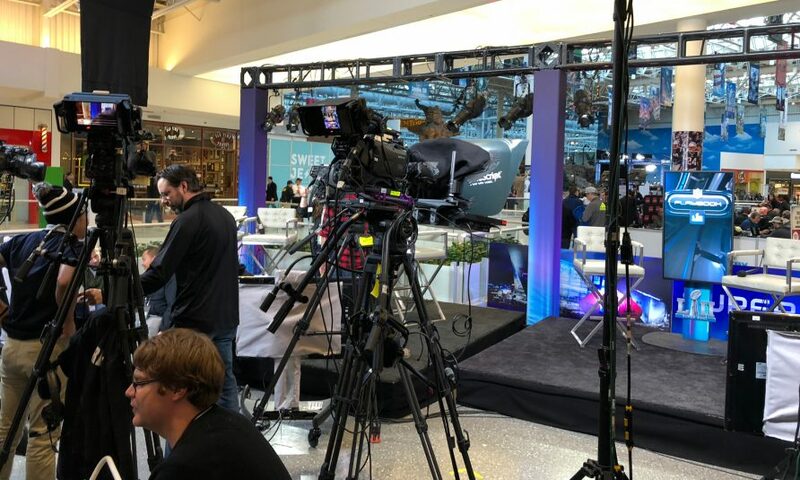 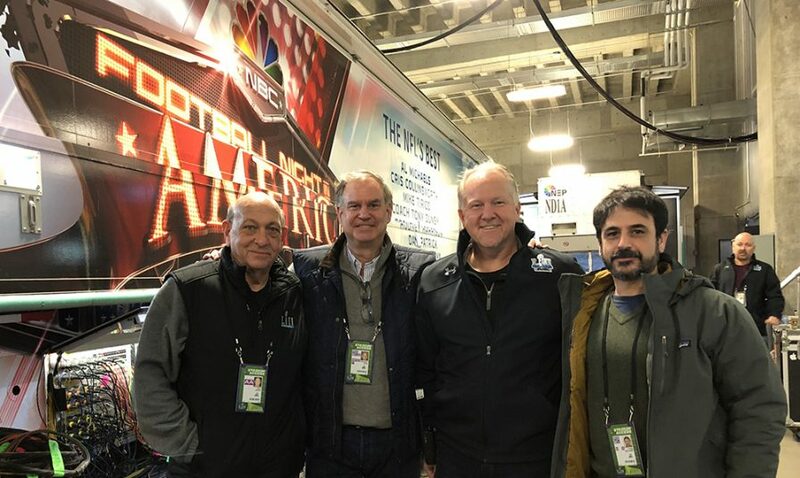 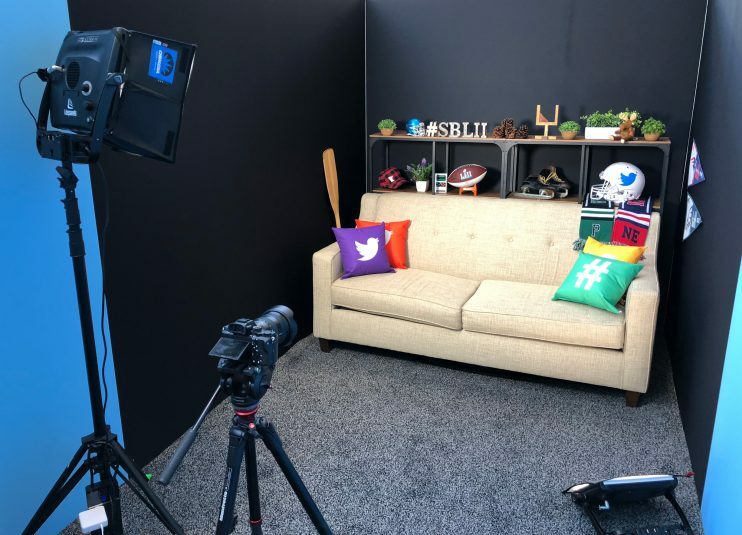 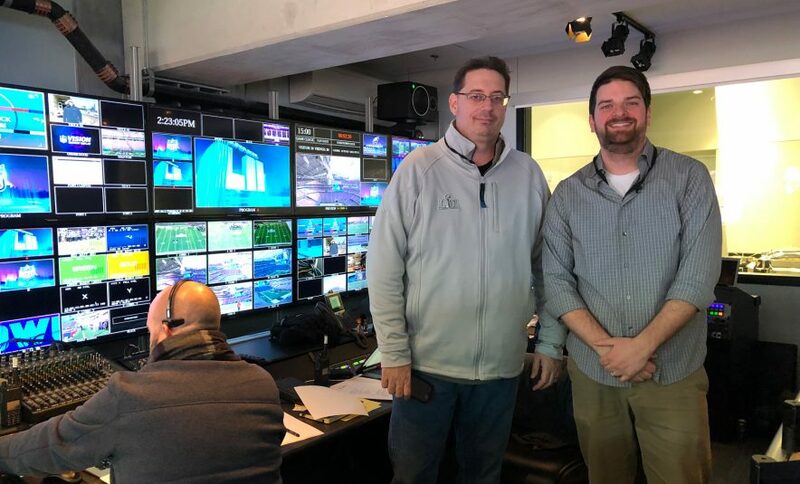 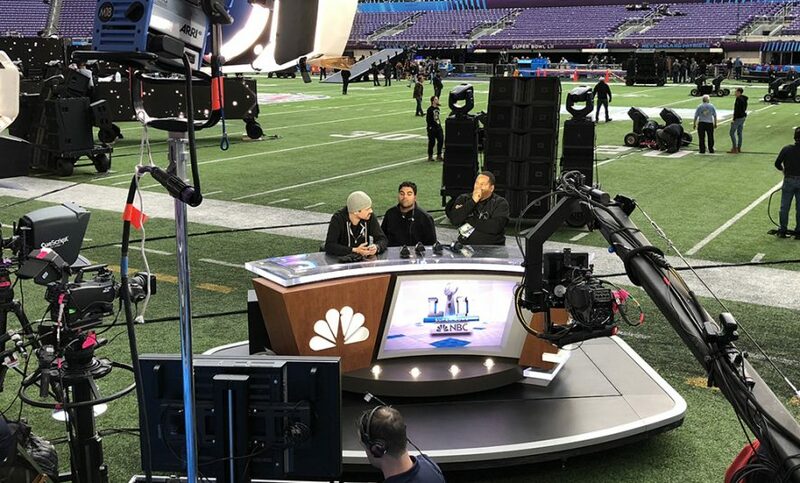 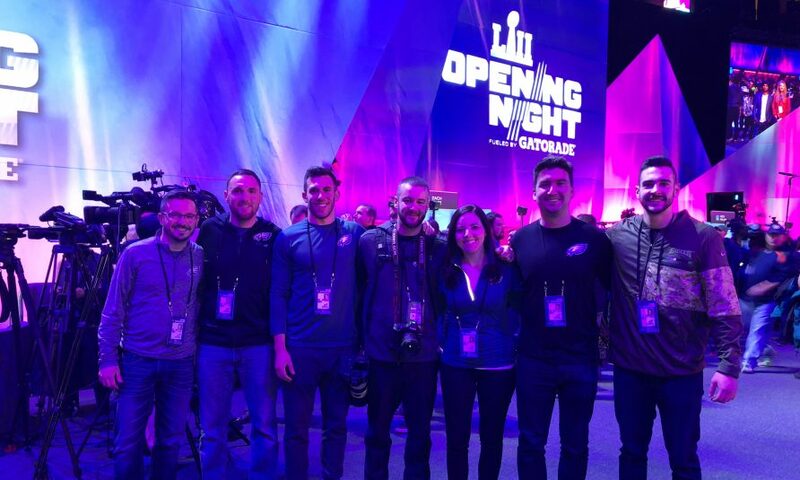 This year’s Super Bowl once again featured the next wave of cutting-edge sports-video-production technologies and workflows and SVG was on-site in Minneapolis to cover it all. 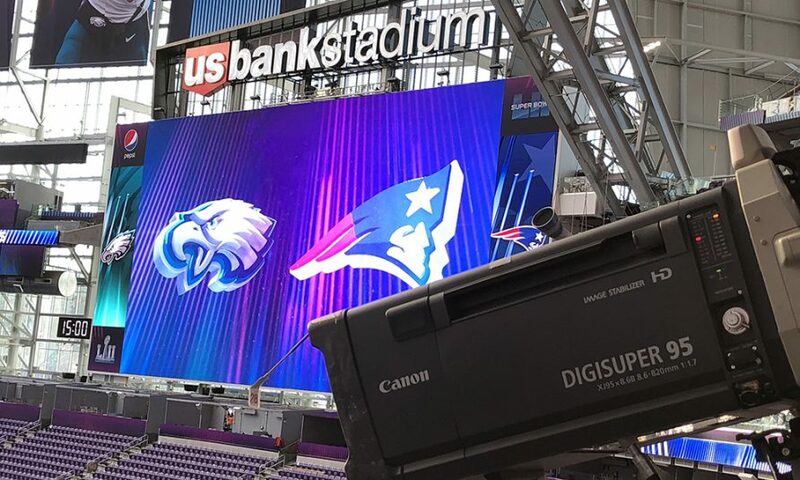 Head over to the SportsTechLive Blog: On Site at Super LII for SVG’s full coverage. 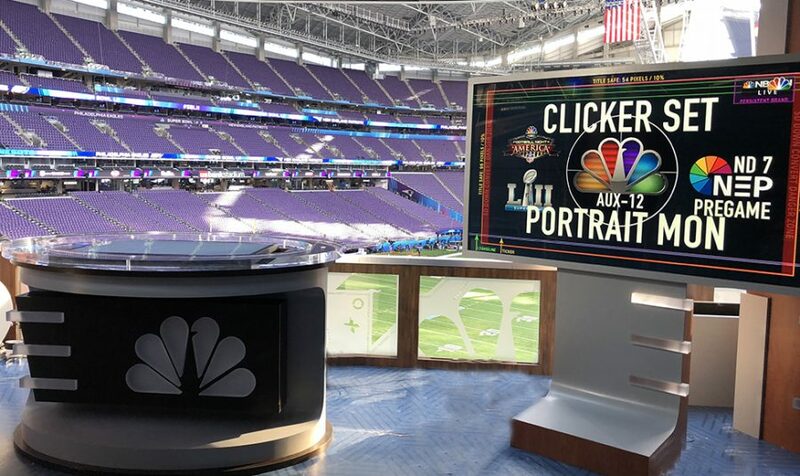 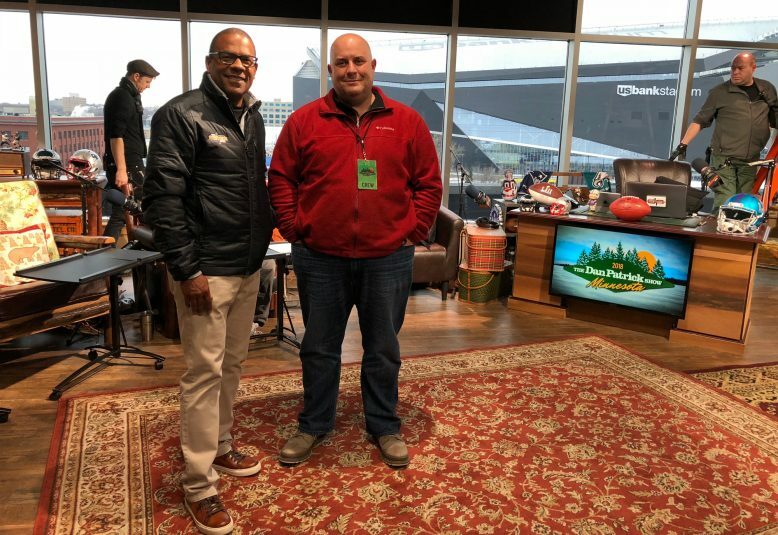 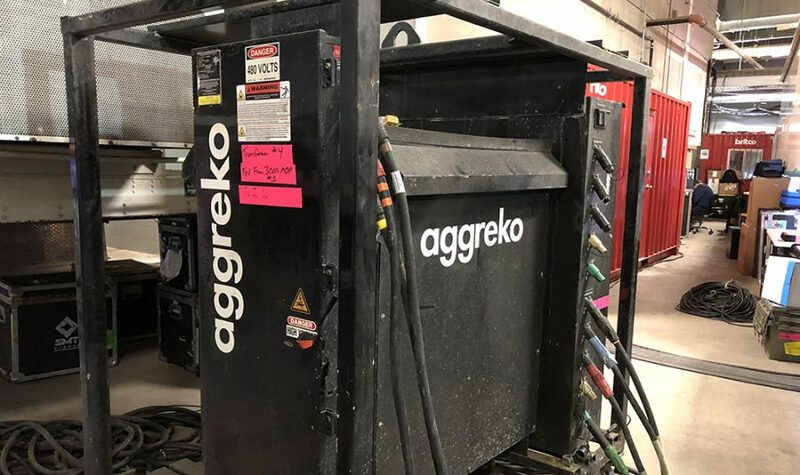 The photo gallery below features a behind-the-scenes look at the various production operations that took place in the Twin Cities last week, including NBC Sports, NFL Network, the Eagles and Patriots video teams, the in-venue production team at U.S. Bank Stadium, an army of vendors, and more.